Hard Work is the key to success!!! 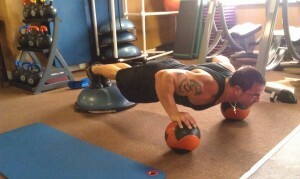 Dedication + Commitment = RESULTS!!! “Giving up, is two words that don’t exist in my vocabulary!” T.I.T.A.N Trainers and Ambush Fighting (Jim and Alex) train together, you want serious results come train with serious Trainers!!! 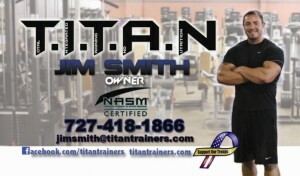 STAY FIT THROUGH THE HOLIDAYS WITH T.I.T.A.N TRAINING!!! 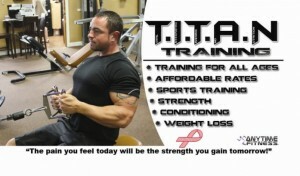 At T.I.T.A.N Training you are not just another “client”. 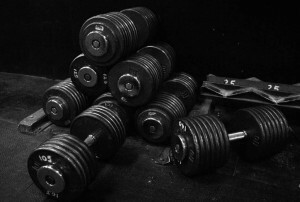 We look at each case individually and base your workout on your specific goals . You will become a part of the T.I.T.A.N family as we navigate you towards heights you never thought you could reach.